The Ariat Heritage Contour II Field Zip is an update to your favorite Ariat Heritage Contour Field Zip! 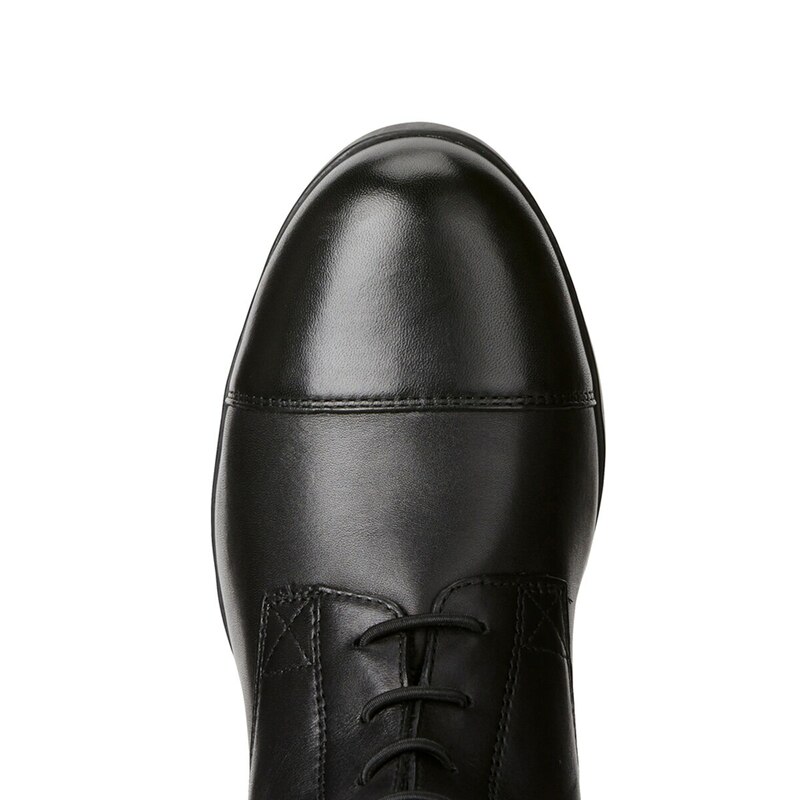 Featuring a slimmer ankle profile for a more attractive look. Premium, full-grain leather upper w/ full leather lining. Full-length elasticized panel on lateral side w/ elastic gusset on inside knee. Ultra-contoured fit through ankle, elasticized laces. Swagger tab w/ antique brass logo hardware. Full length premium quality coiled YKK® zipper w/ keeper. 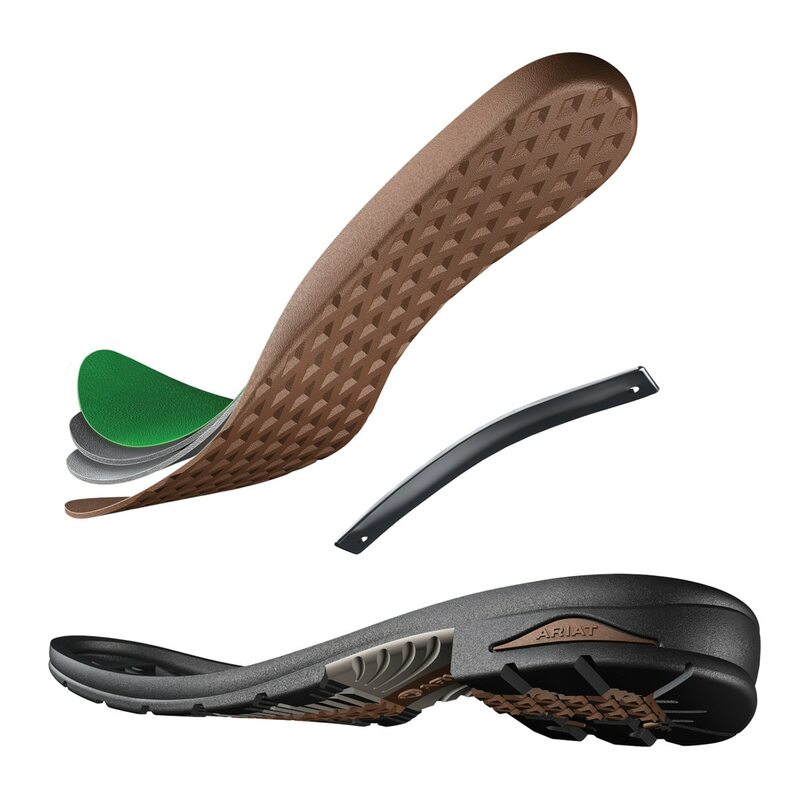 Boot slide for easy on and a moisture-wicking sock liner to keep you dry. 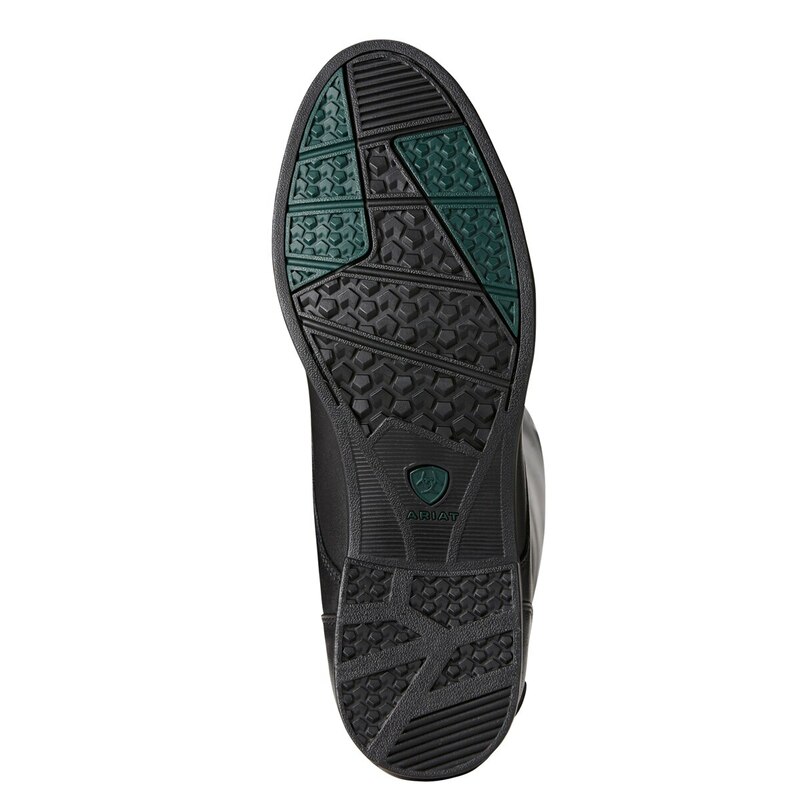 Updated Duratread™outsole w/ rider tested traction zones. 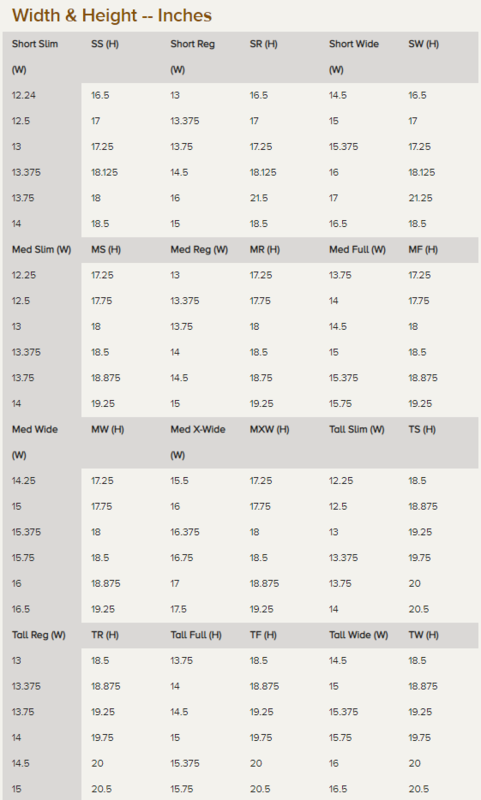 Click here for foot size chart! Ariat Heritage Contour II Field Zip is rated 4.5 out of 5 by 13. Rated 5 out of 5 by Nicole from Broken in feel Just got these today and they feel broken in. The foot bed is very comfortable. I love these already ! Rated 5 out of 5 by Kristen318 from Fantastic!! Fantastic boots!! Absolutely love them! Breaking them in was very, very painful but, totally worth it! Rated 5 out of 5 by Christie from Lasted 10 years I bought these as my first pair of tall boots 10 years ago, they started out at show boots but I used them 6 days a week for the last 8 years. They broke in with minimal pain, but I’m mostly impressed with the longevity of this brand. Yes after 10 years they look terrible but very much still functional! Only retiring because the zipper finally gave out but they served their purpose! It was a sad day for me when my boot buddies finally died. Bought an identical pair a few years ago and have been just as impressed with them! 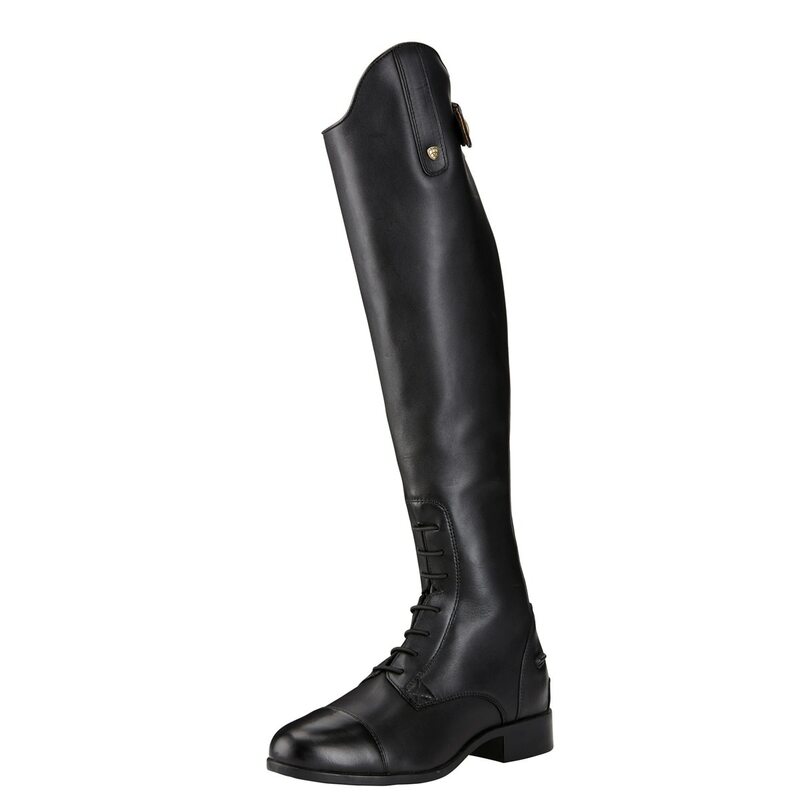 Comfortable for wearing all day at a show and easy to ride in. 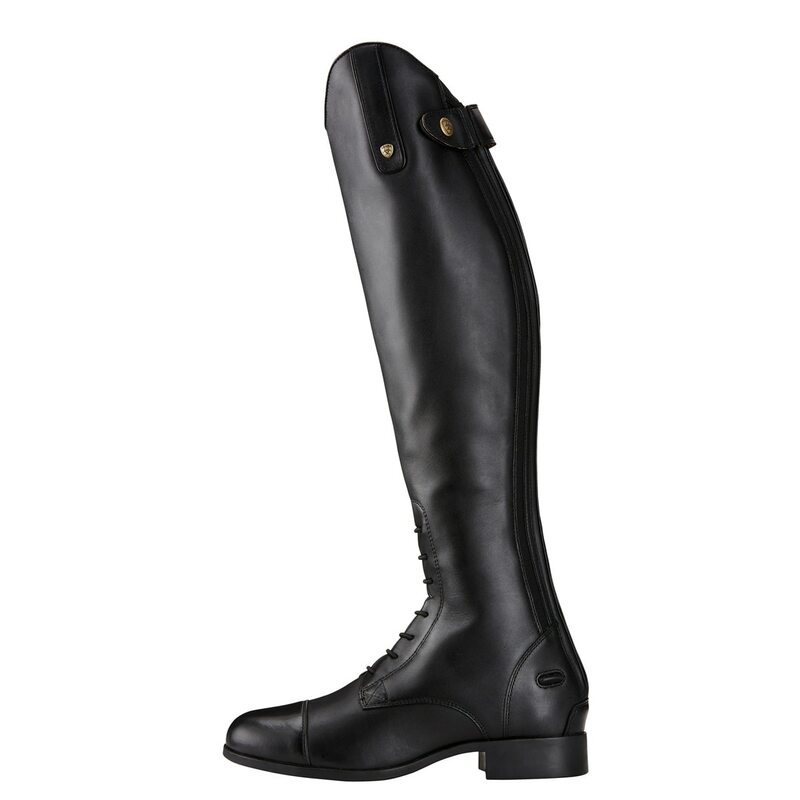 Rated 3 out of 5 by EquestrianMom from Don’t fit like previous version I bought exactly the same sizes for my daughter as we had in the original Ariat Countour boots (bought not even a year ago), but these are too loose right above the ankle & laces, & pucker. She wears a Slim Medium & this new version is less flattering. She uses the other as Show boots and her old Tredstep Donatello’s are her lesson boots / we had to change to Ariats as their Donatello II didn’t fit right either. Why are these shoe makers changing when nothing wrong with original versions?! The Xslim is 3/4” smaller than than slim (note - xslim meaurements aren’t on Smartpaks website - had to use Dover’s) & will probably be too tight in her calf’s. So frustrated right now. She’ll have to go to dover and try on all boots & sizes again so we can find a good lesson boot, then exchange these on smartpak - talk about convoluted. Rated 5 out of 5 by Elise25 from Great boot Great boot the only issue i had was i had to wait a full month to get them. Other then that they ate beautiful! Cant wait to break in these bad boys! Rated 4 out of 5 by Celdere from Good boot, but some of the "upgrades" are ?? I have owned a pair of these first iteration of these boots for 4 years and when the zipper broke I immediately went to replace them with new versions of the same boot and discovered they had just released the contour II boot. The thing that sold me on these instead of the contour I on clearance was the zipper keeper, since the zippers on my old ones were always sliding down. After trying them, here's my final verdict: - The zipper keeper is as great as I wanted it to be - The boots are differently sized so they are slimmer in the foot and ankle, which meant I needed to size up by a half size in order for my foot to fit comfortably - The little tongue in the back of the foot is the dumbest thing ever. It adds a step to putting your boots on, and then doesn't stay where you put it so it's always somewhere off to the side. And you can't slide boot trees all the way in without squishing it. I took it to my boot repair guy and asked him to cut it out - he did me one better and unstitched it. Best $5 I've ever spent! -Leather quality, break-in-ability and all other aspects are the same as the countour Is were, so they are exactly what I expected outside of the few new bits that changed due to their new features. Rated 5 out of 5 by Gigi from Comfy boot! This is the only boot I have owned that has never hurt my feet . Rated 5 out of 5 by caliRN821 from always great always dependable, accurate sizing, and they don’t take super long to break in! 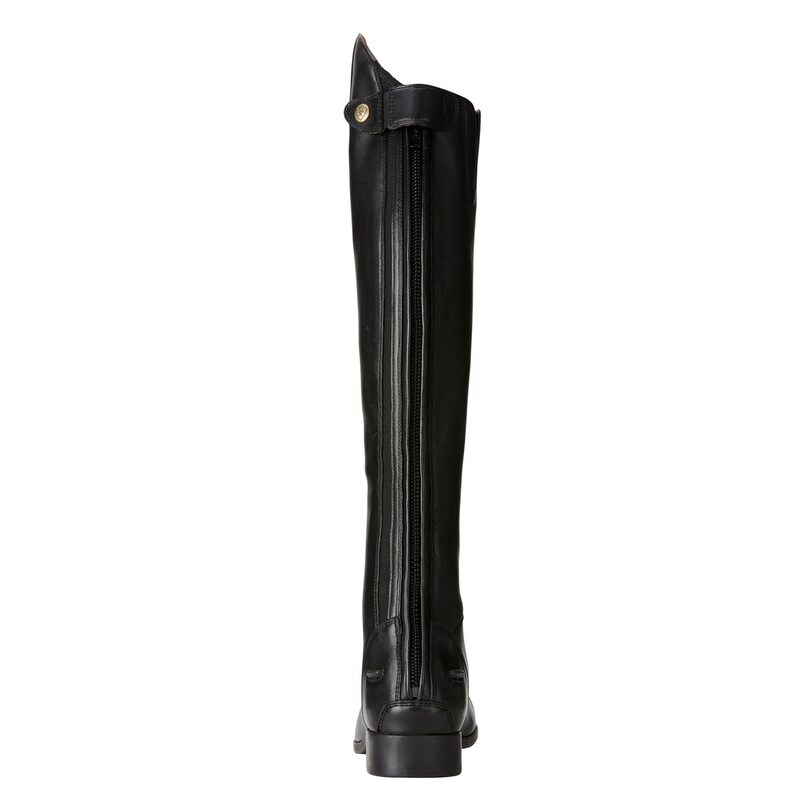 Rated 1 out of 5 by pro eventer from flimsy I have an older pair of Ariat dress boots that I use for shows and have lasted a long time, but I want to keep them for shows. They're very comfortable, but sturdy and well made. I decided to try these out for my day to day riding. The footbed seemed okay, but the leather is flimsy, the ankle is tight and the calf too big and I doubt they'd stand up to the 5 horses a day I sometimes have to ride. I sent them back.